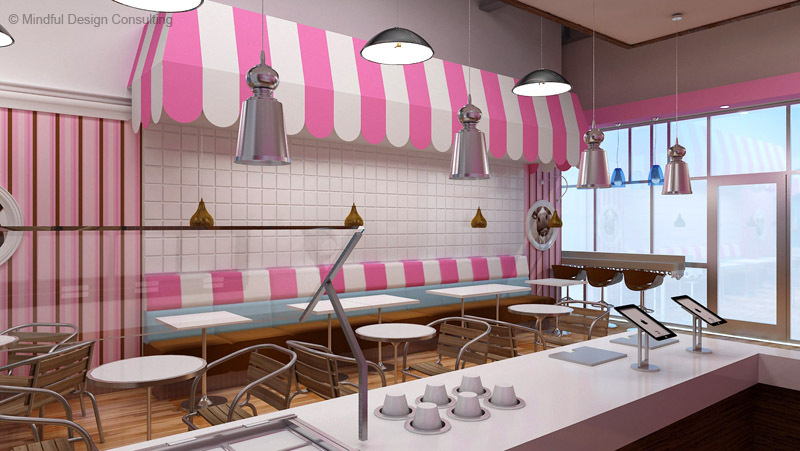 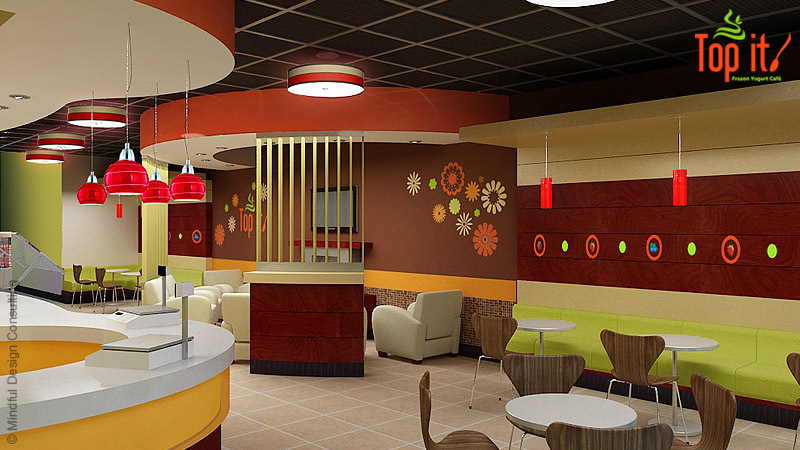 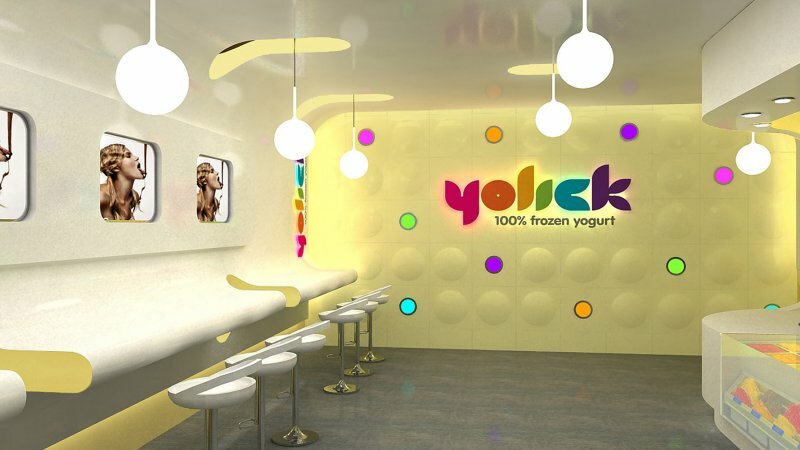 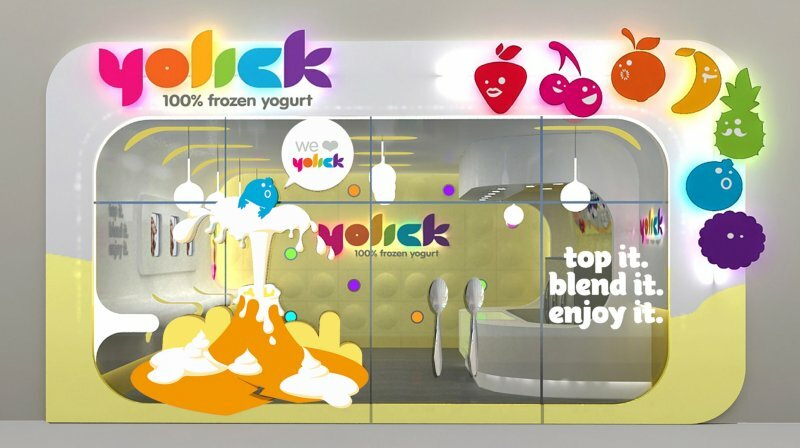 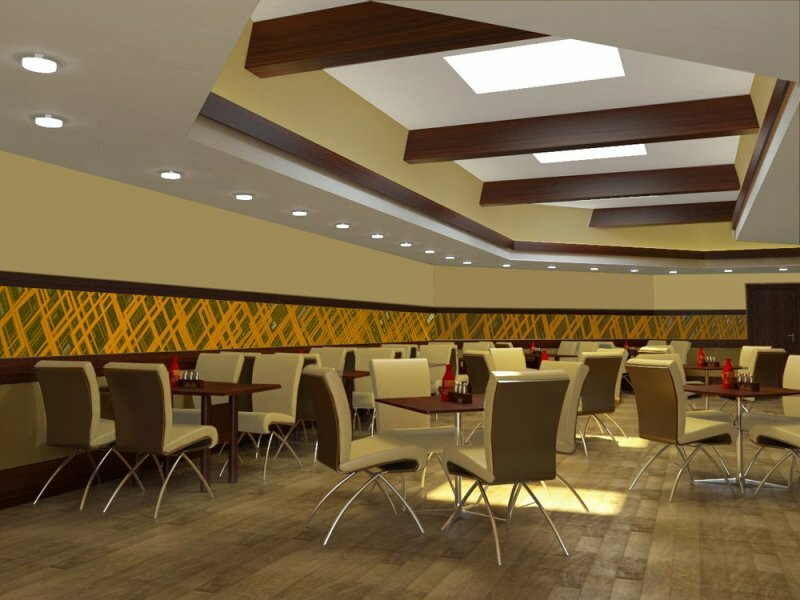 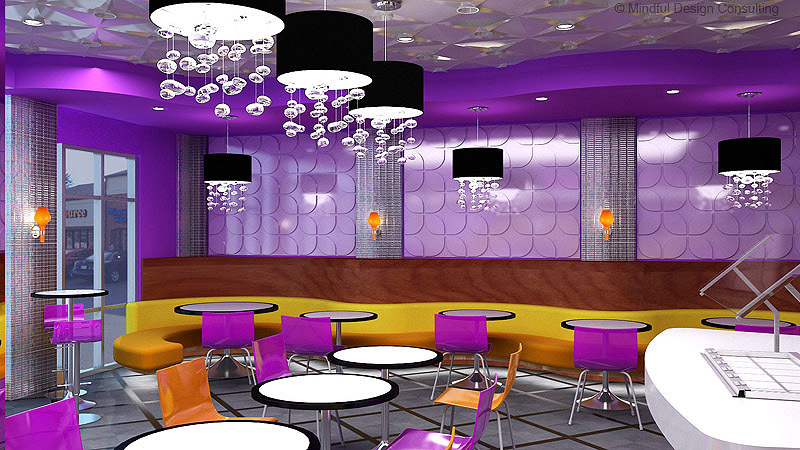 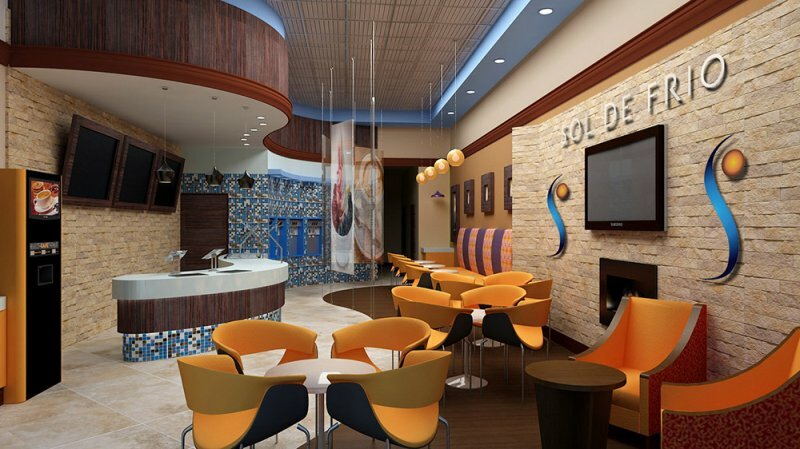 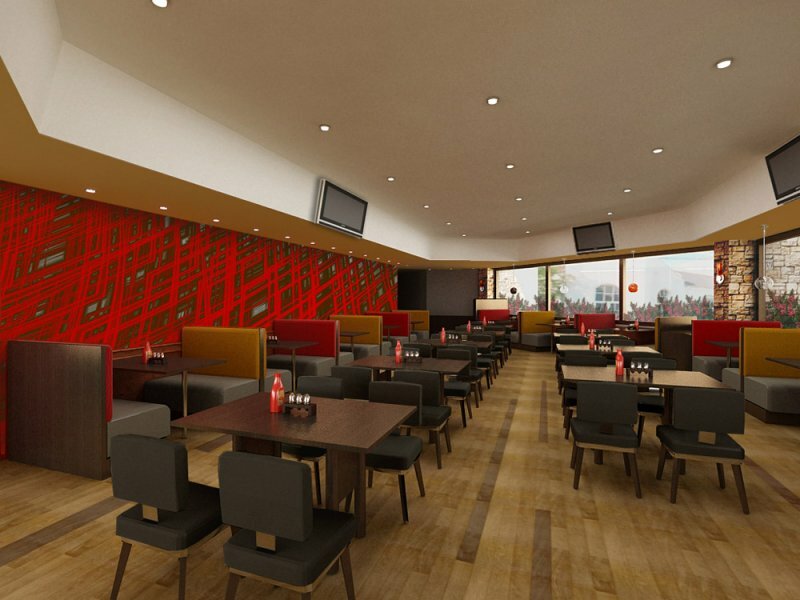 Read more about Yolick Yogurt Shop Interior Design HERE! 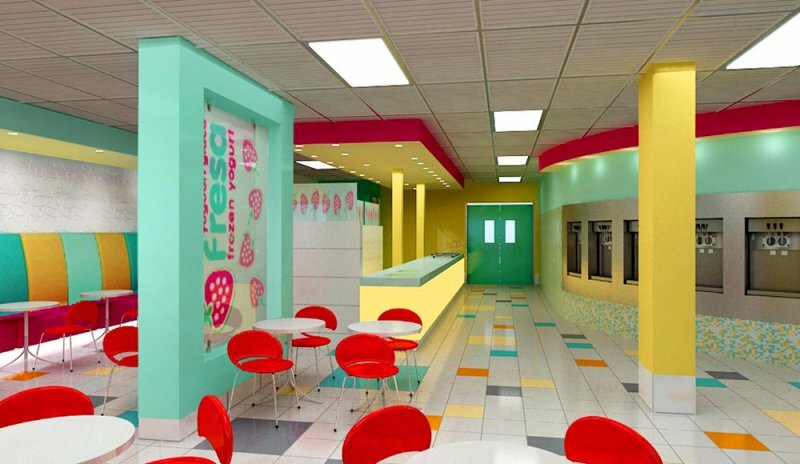 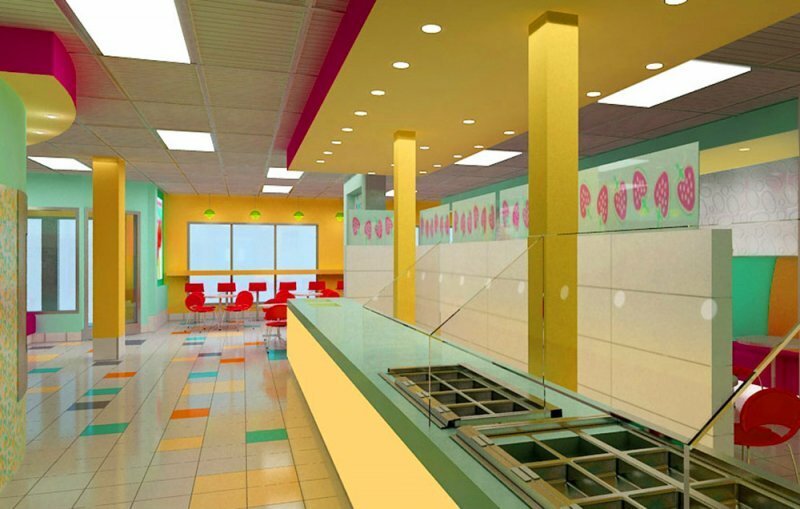 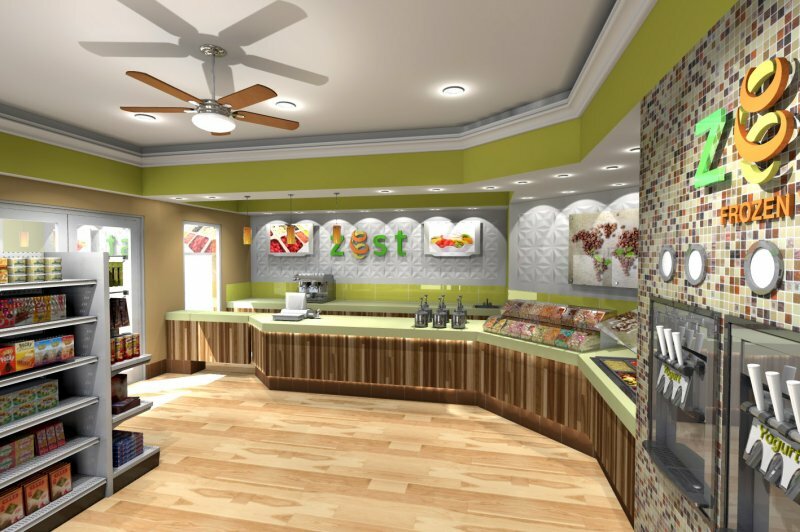 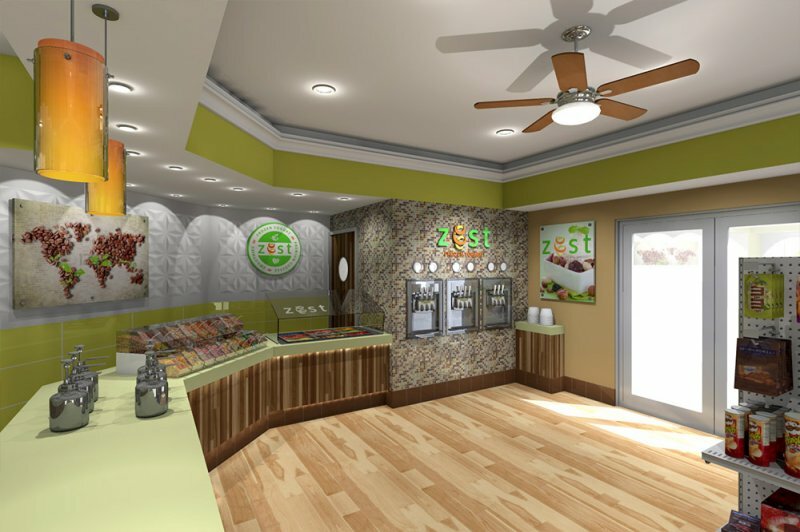 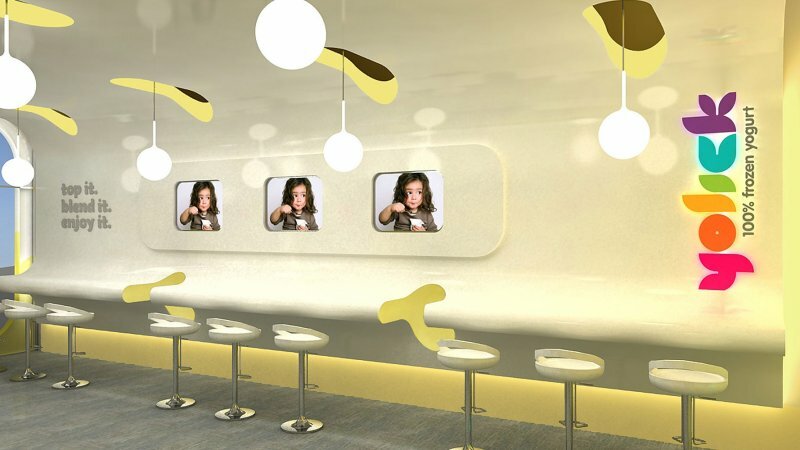 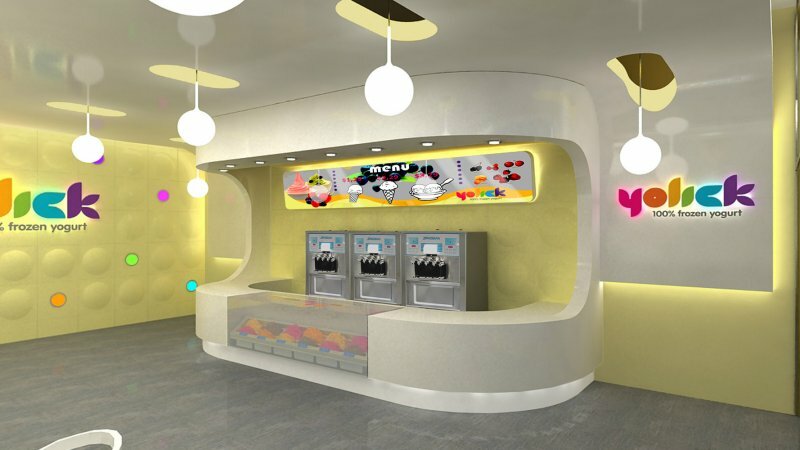 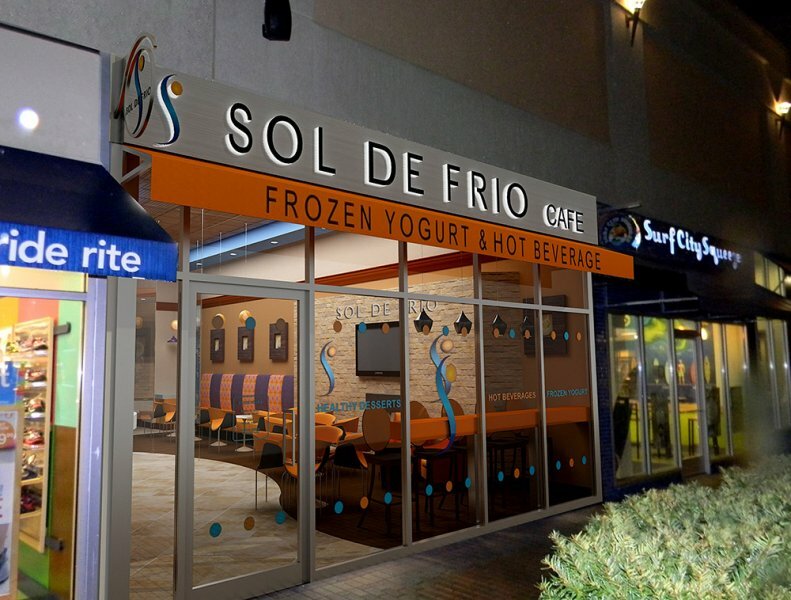 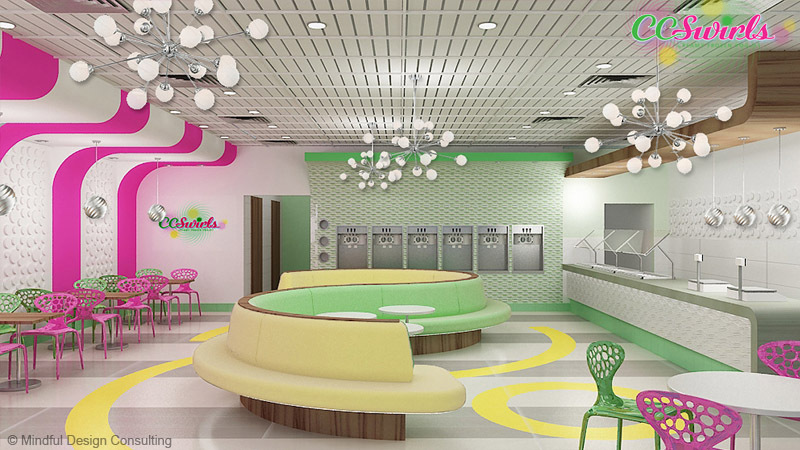 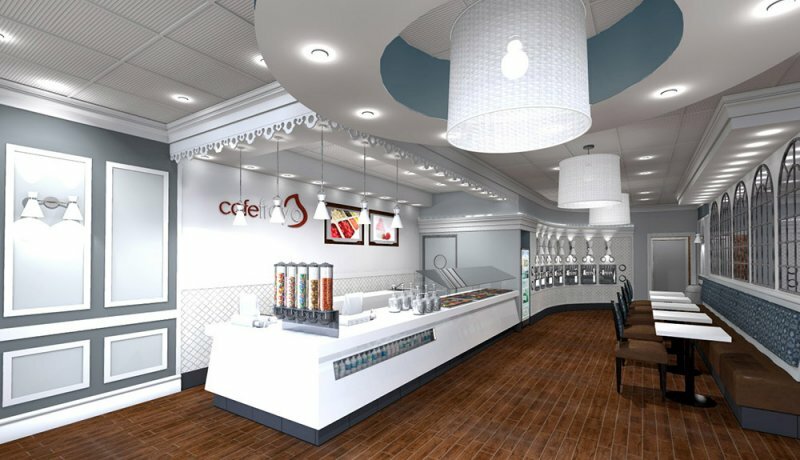 Frostie Bites Frozen Yogurt Store Design HERE! 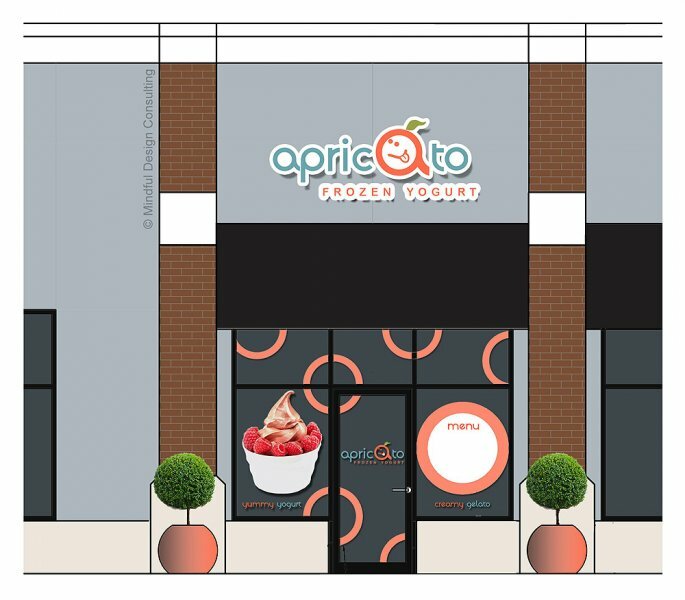 See how Apricato Yogurt Shop Brand was created HERE! 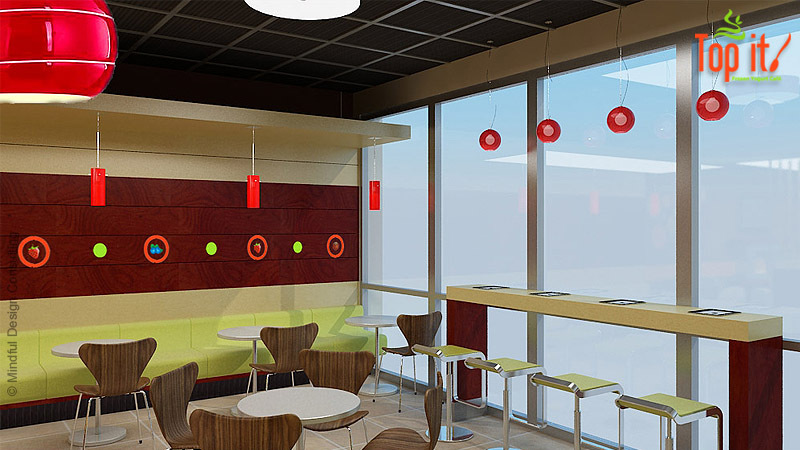 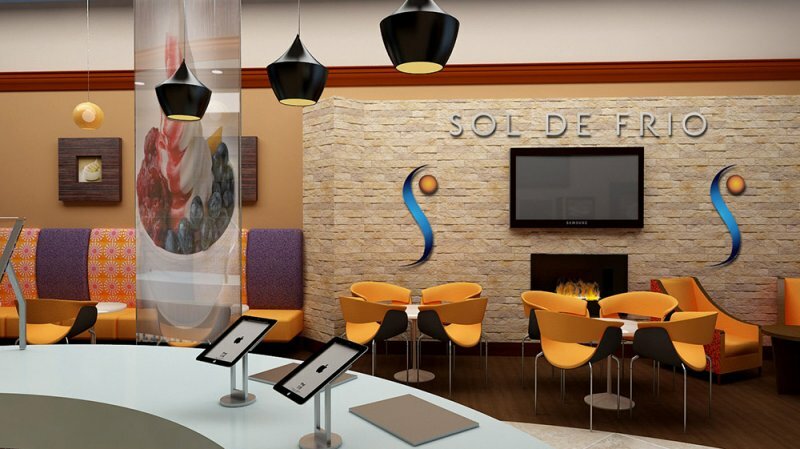 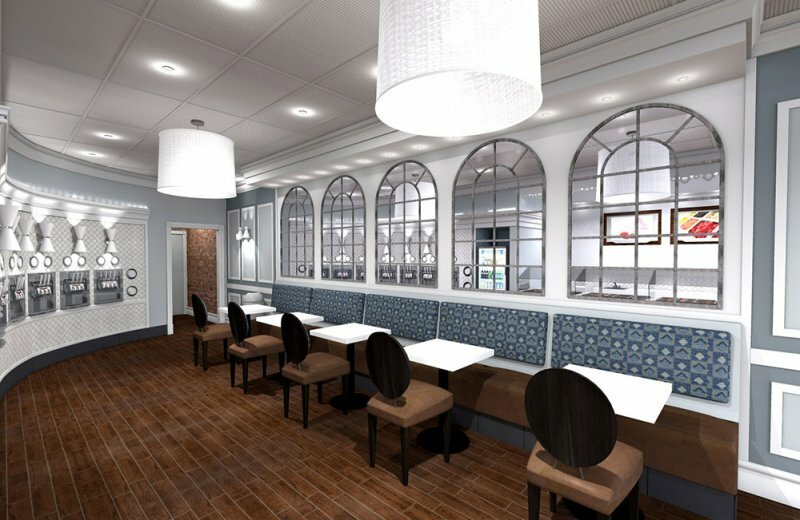 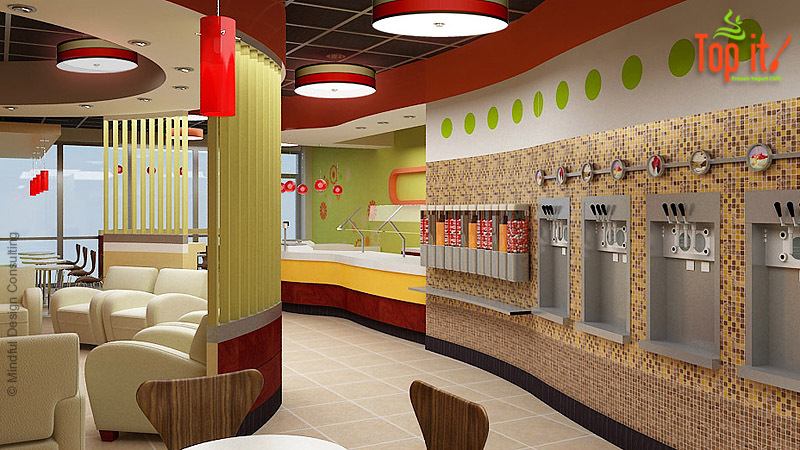 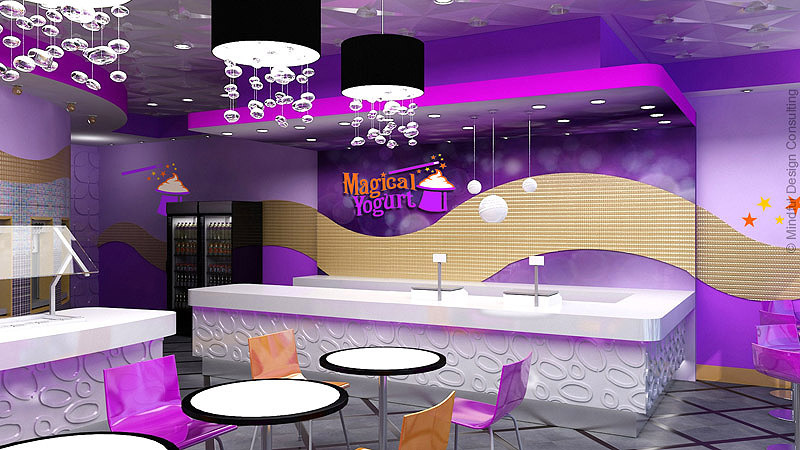 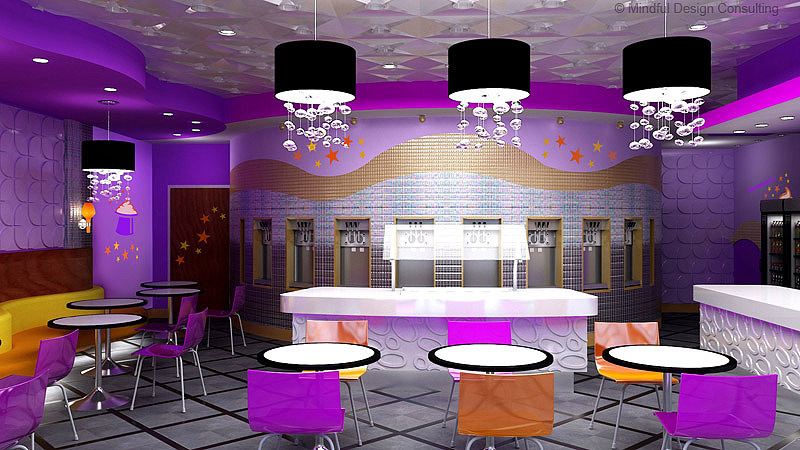 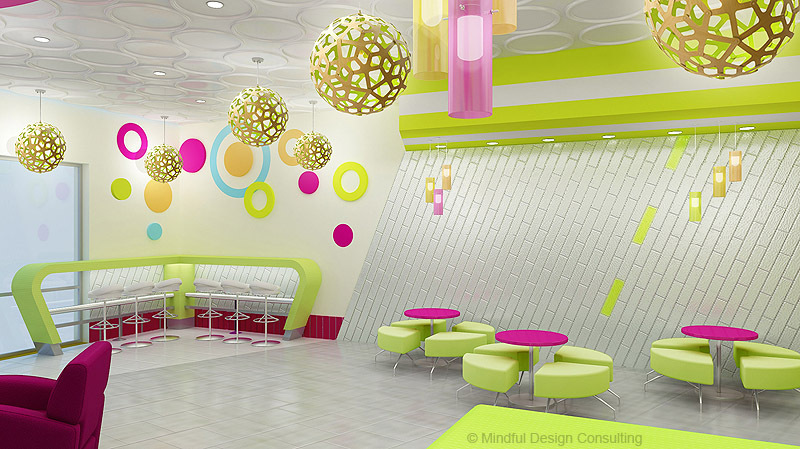 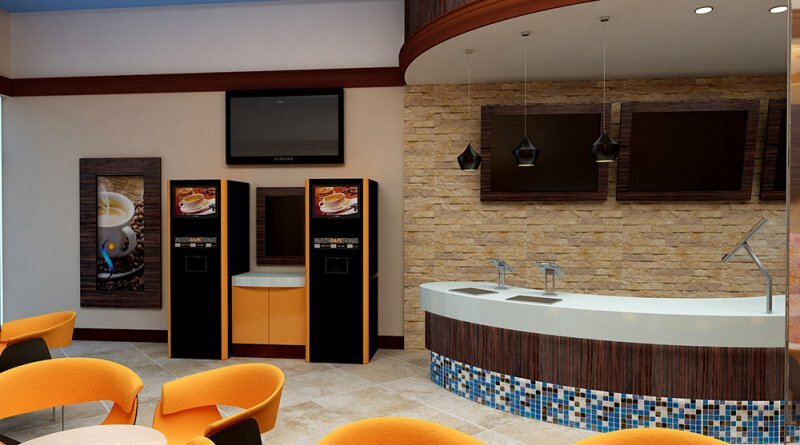 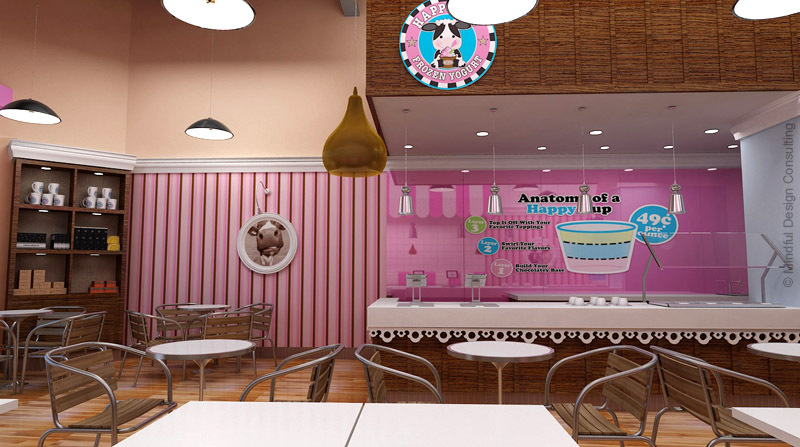 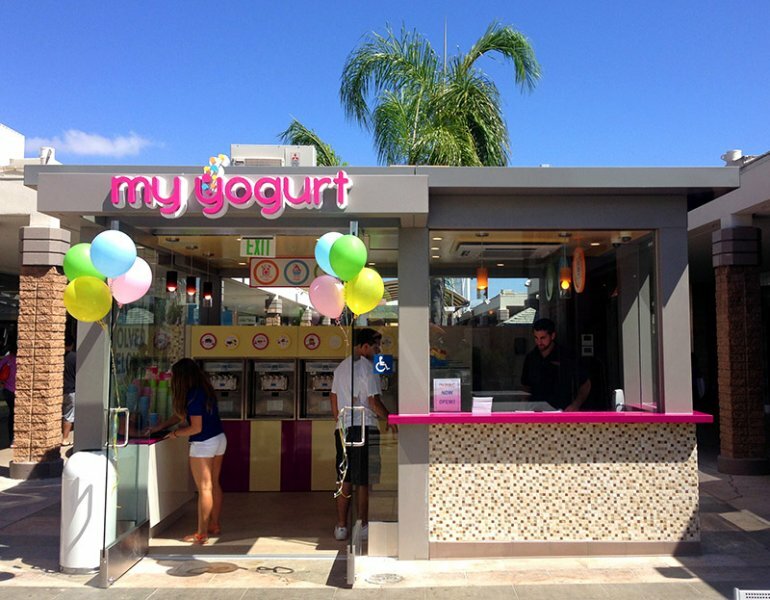 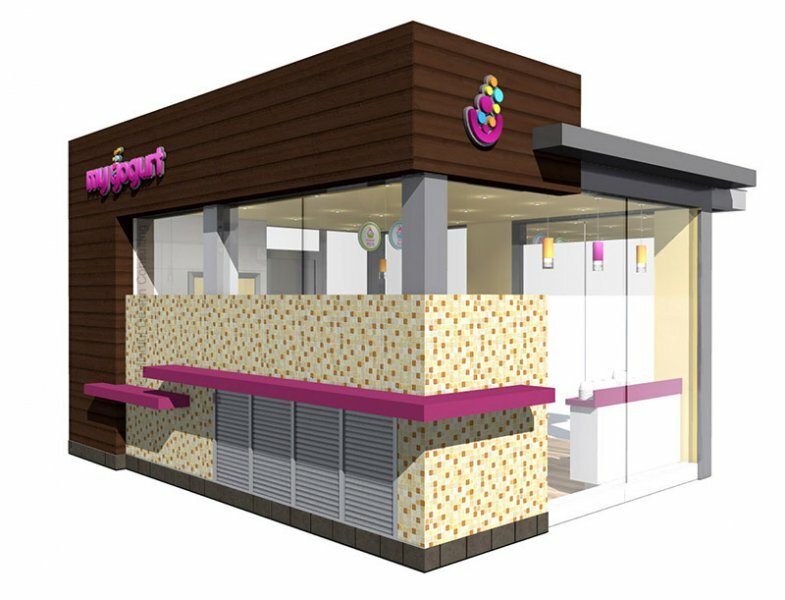 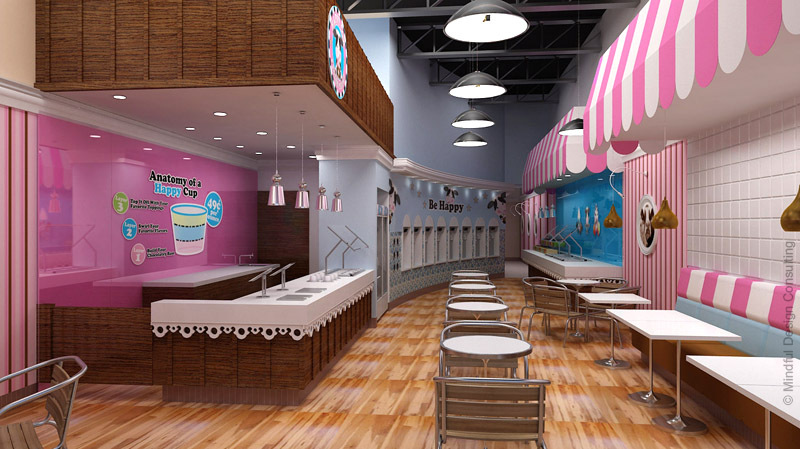 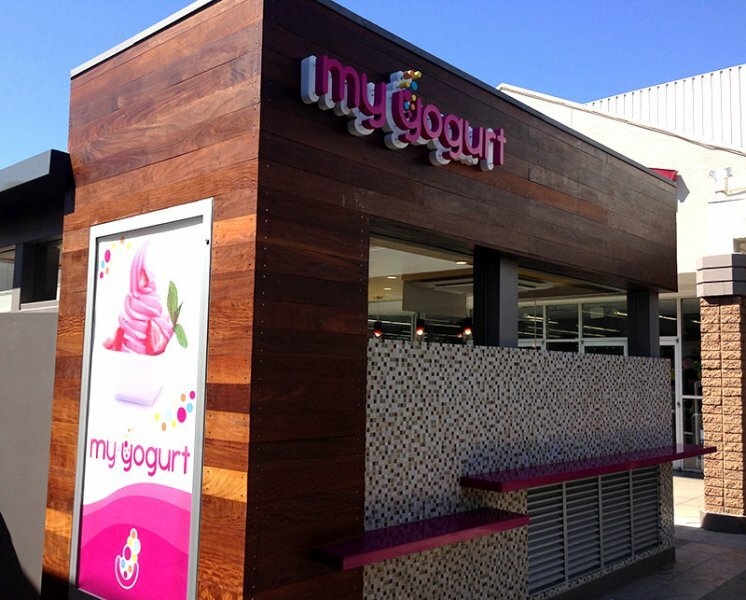 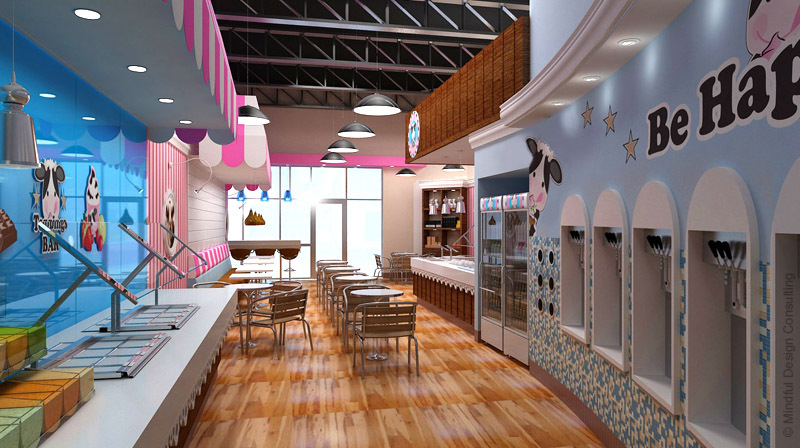 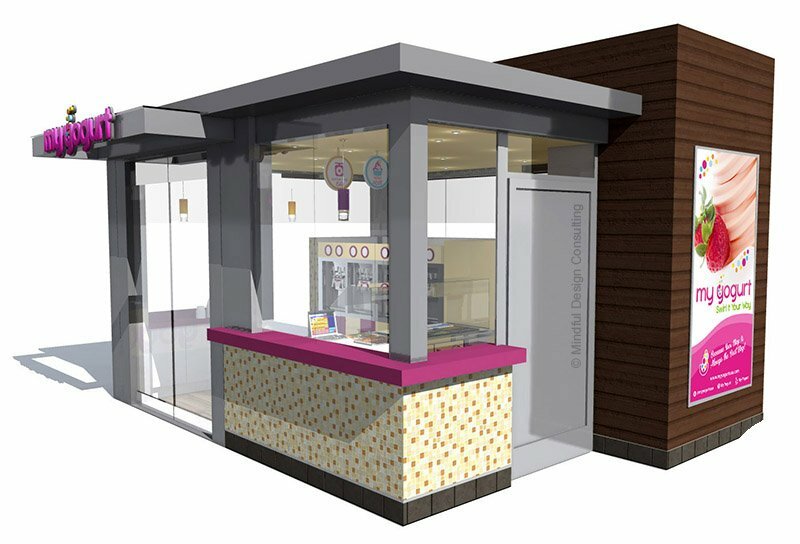 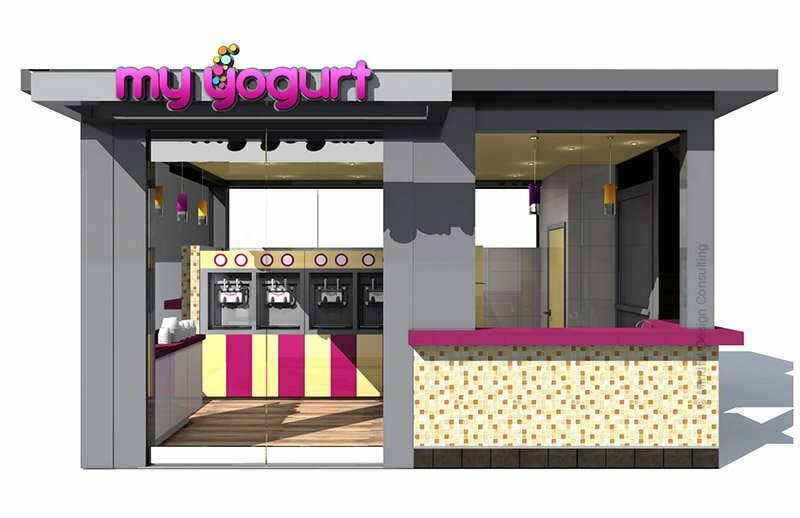 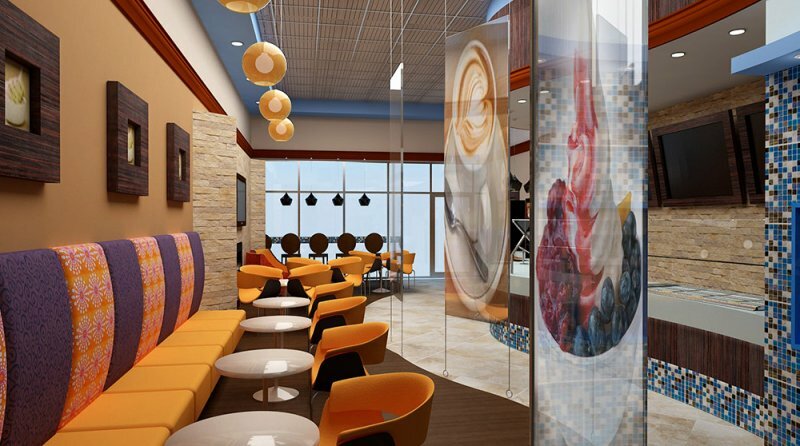 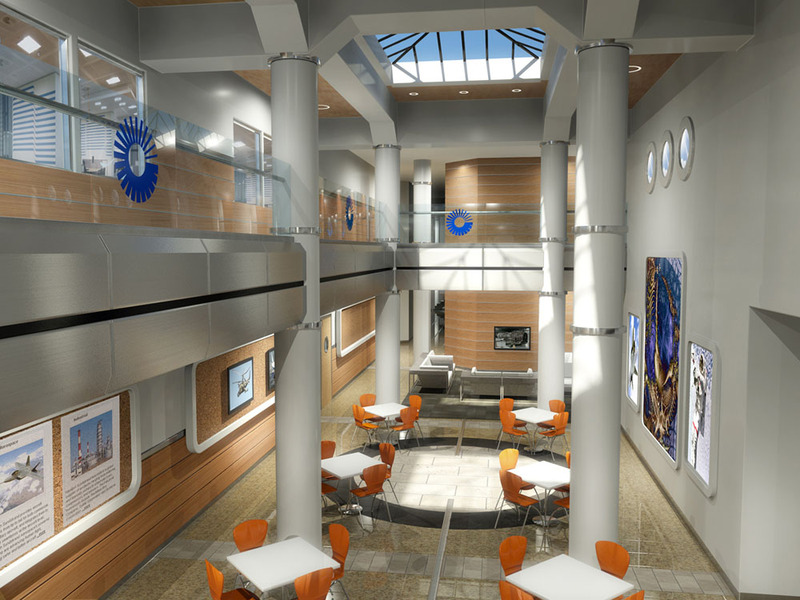 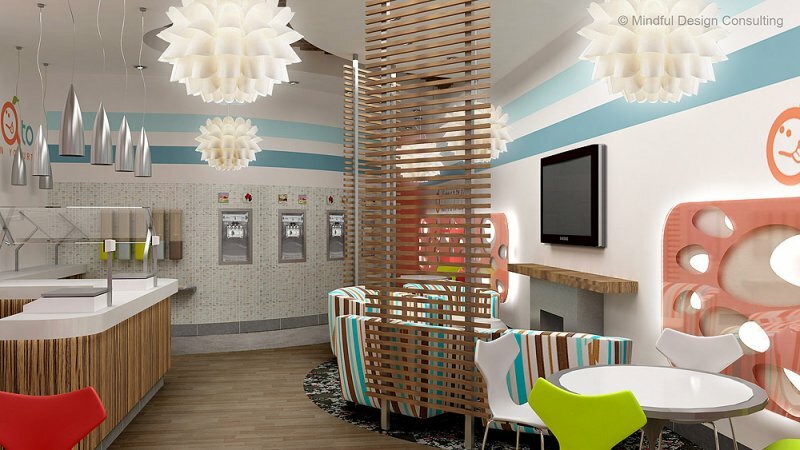 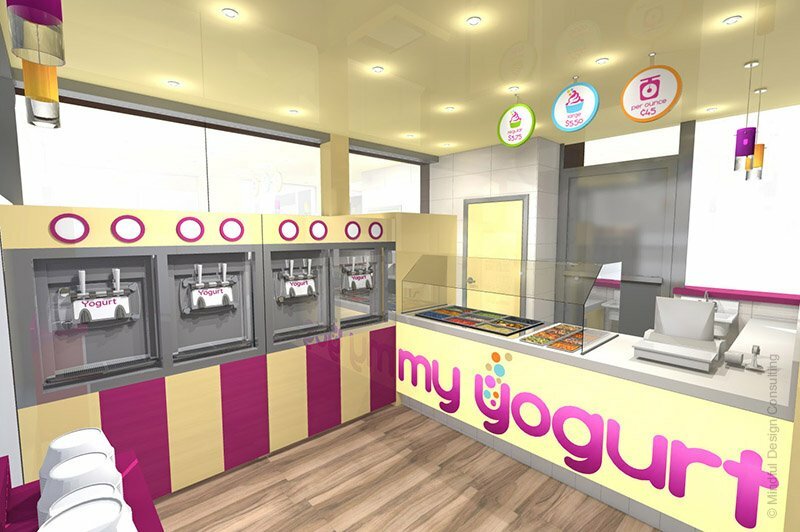 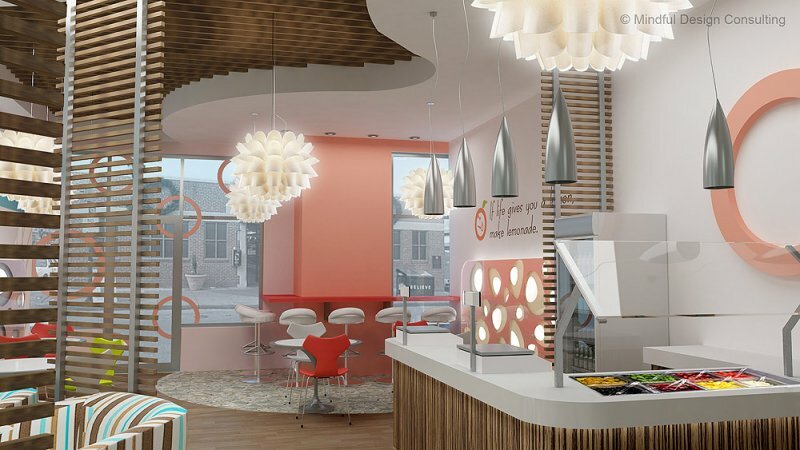 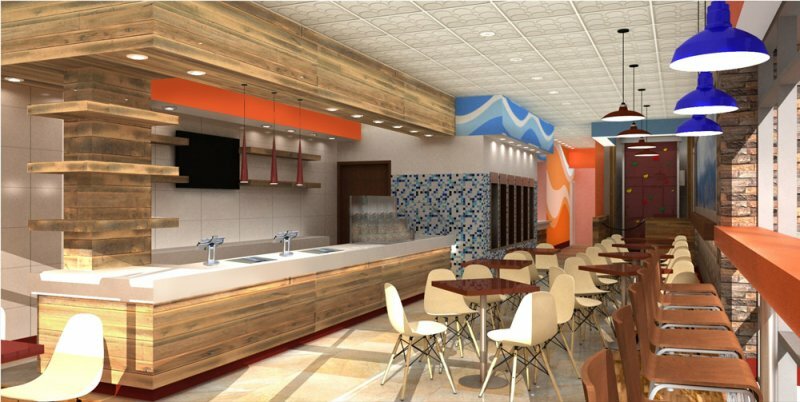 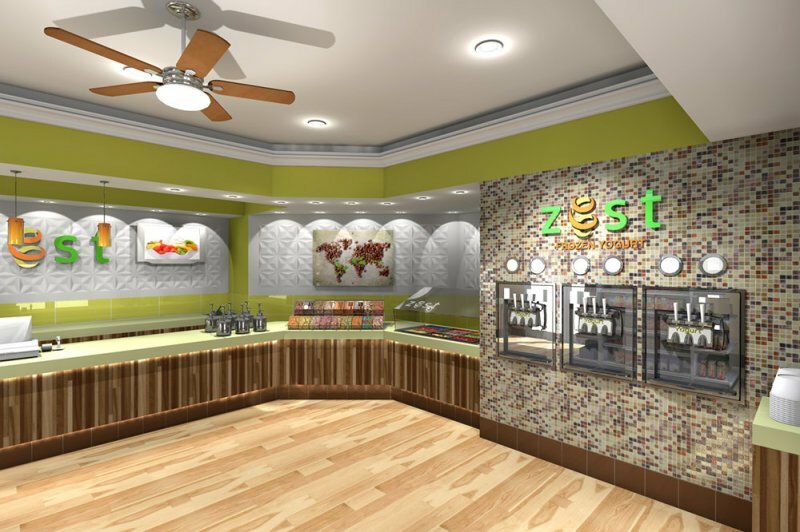 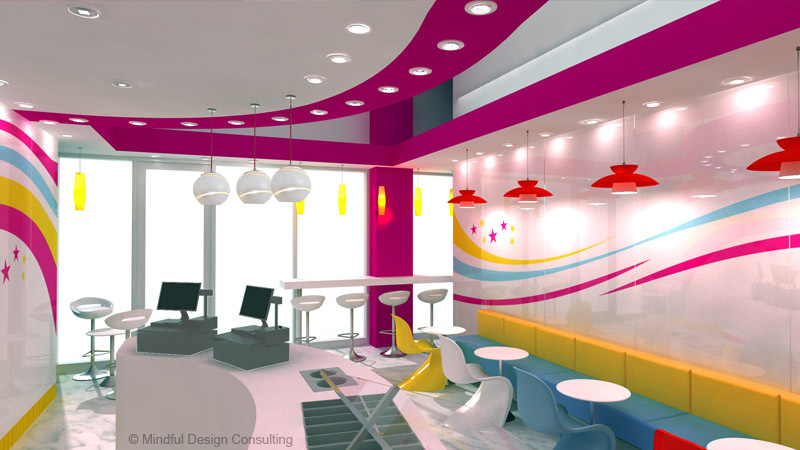 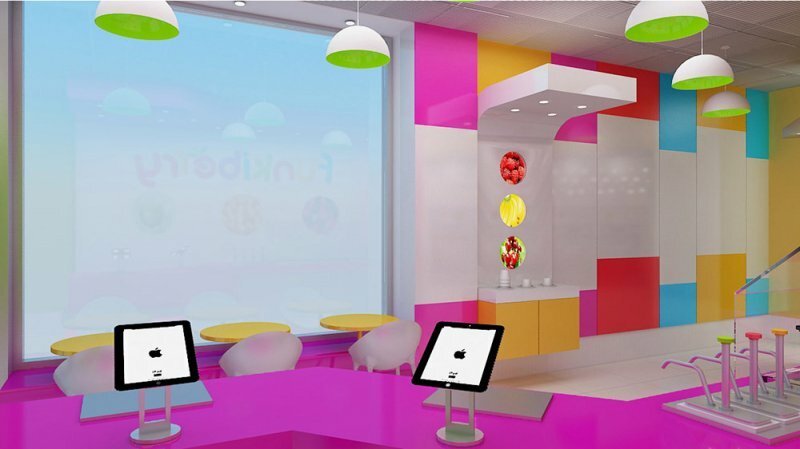 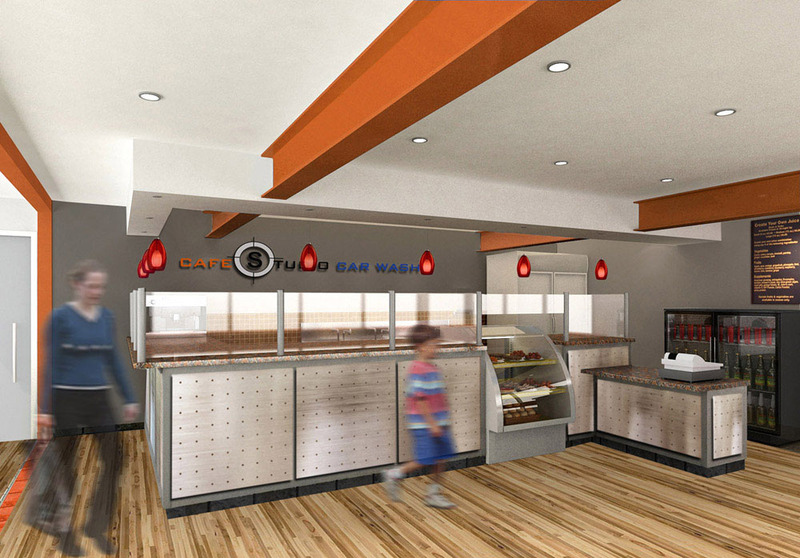 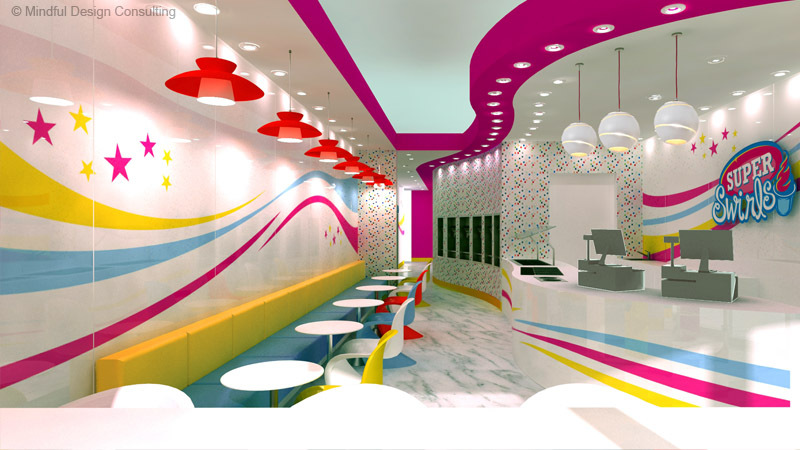 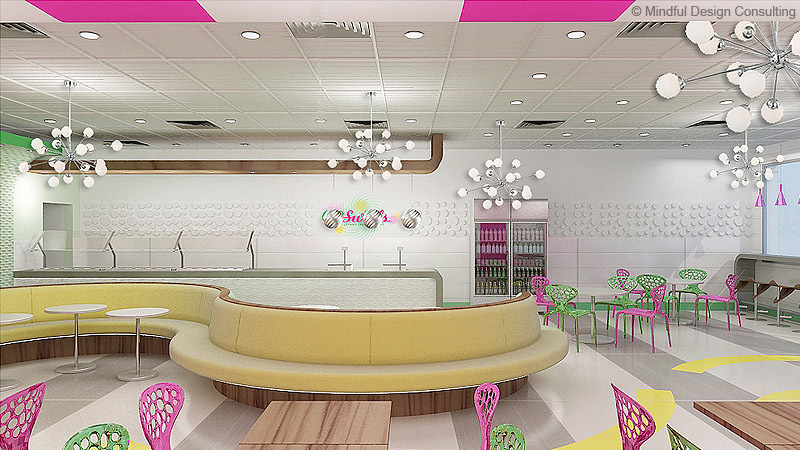 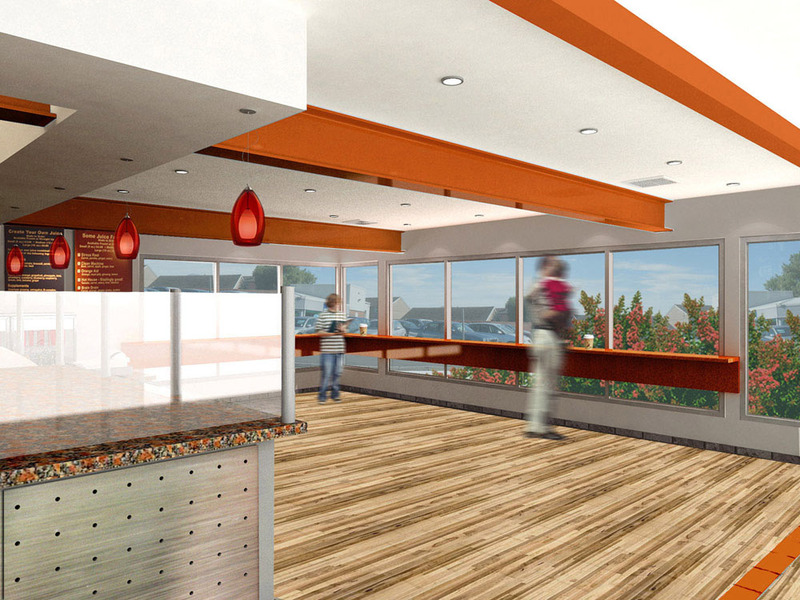 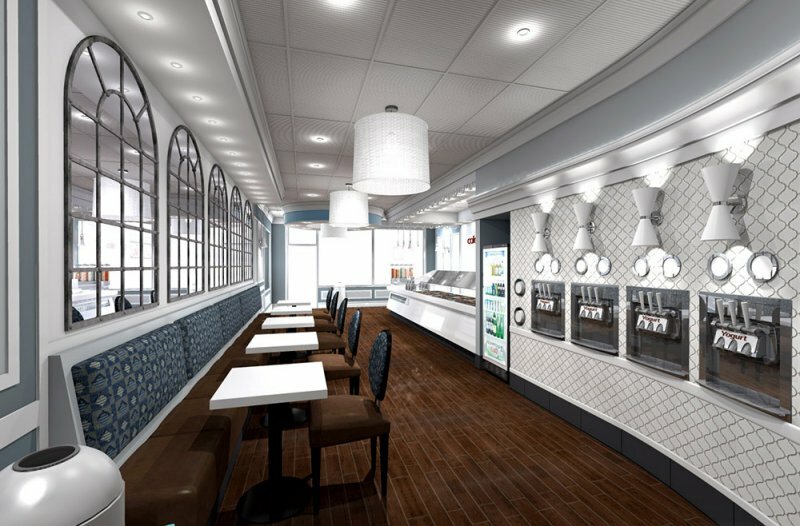 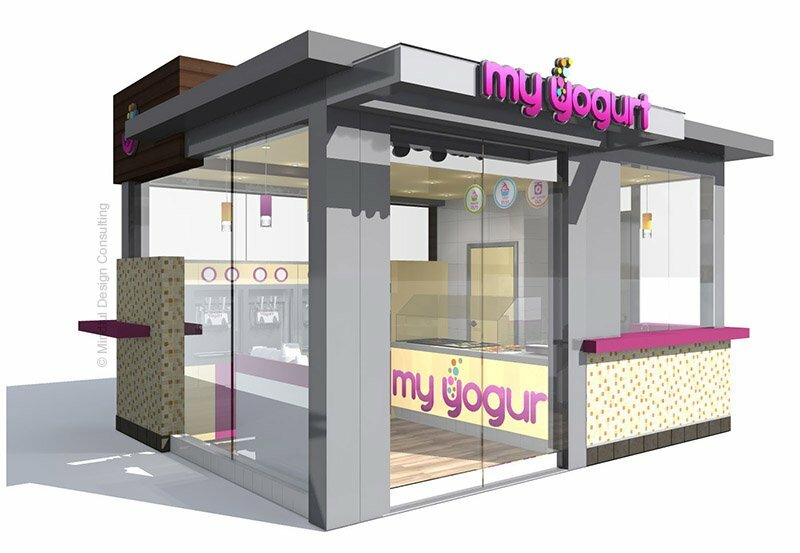 Learn about Yogopolis Yogurt Shop design HERE! 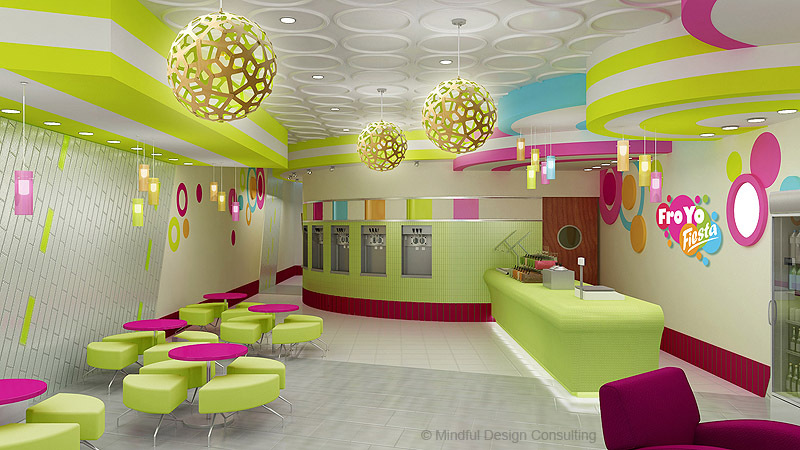 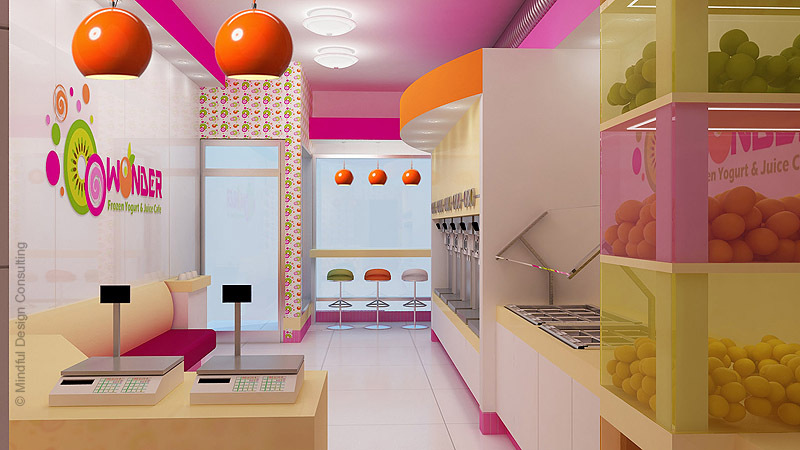 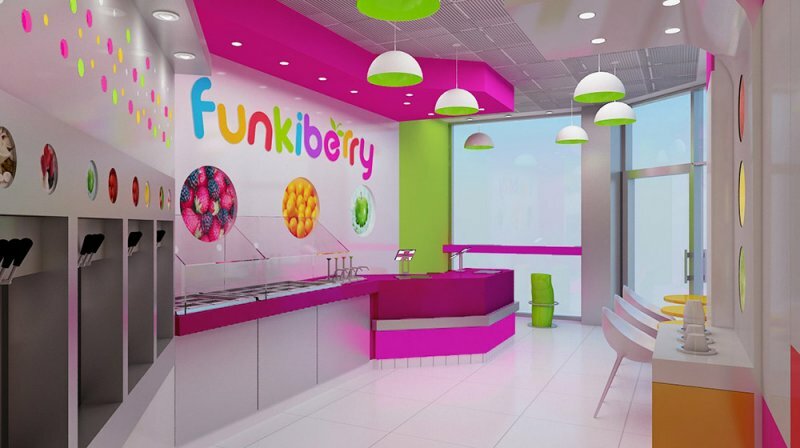 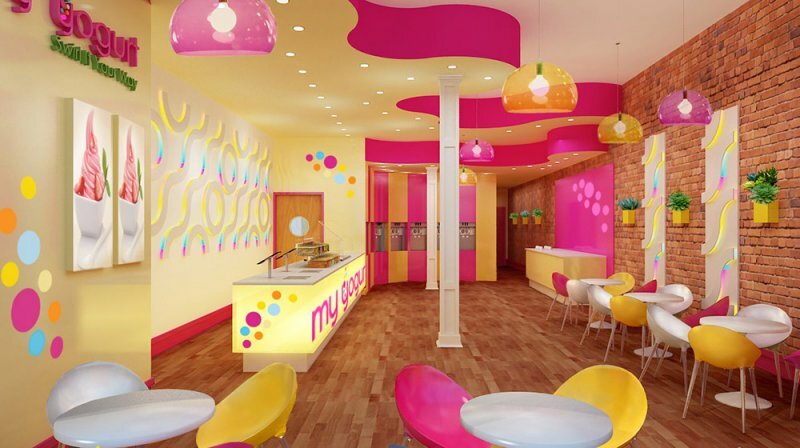 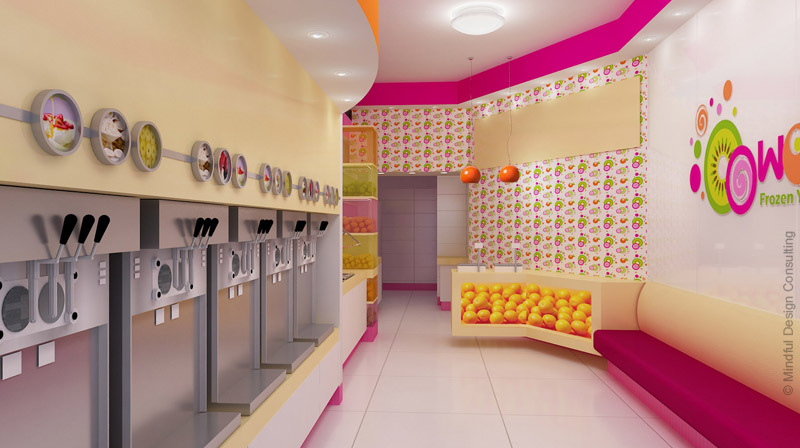 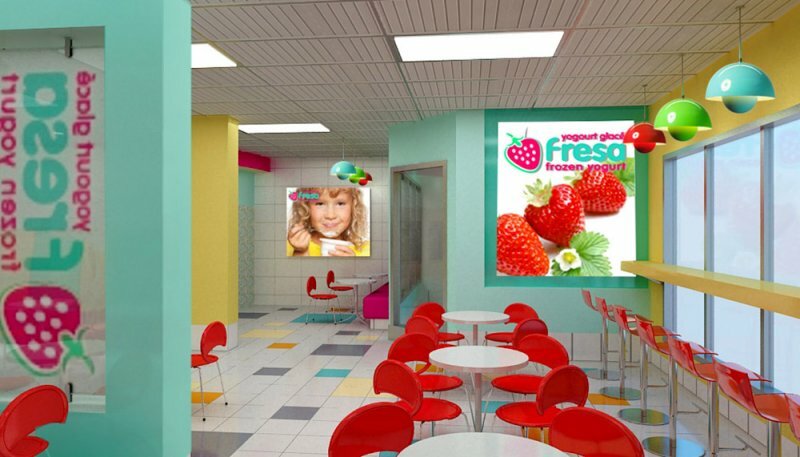 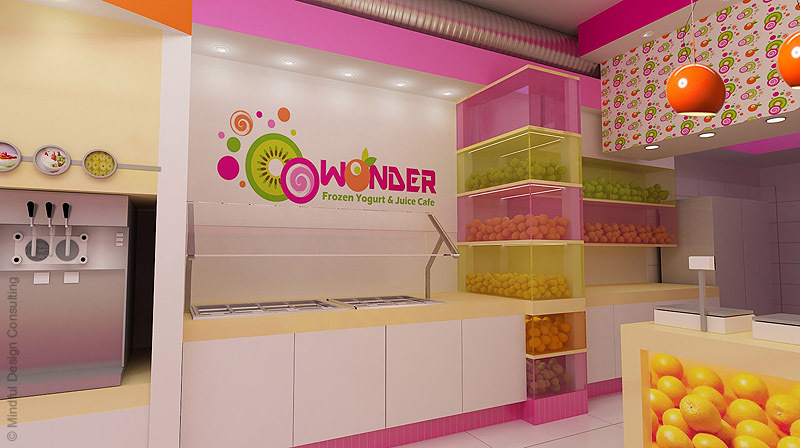 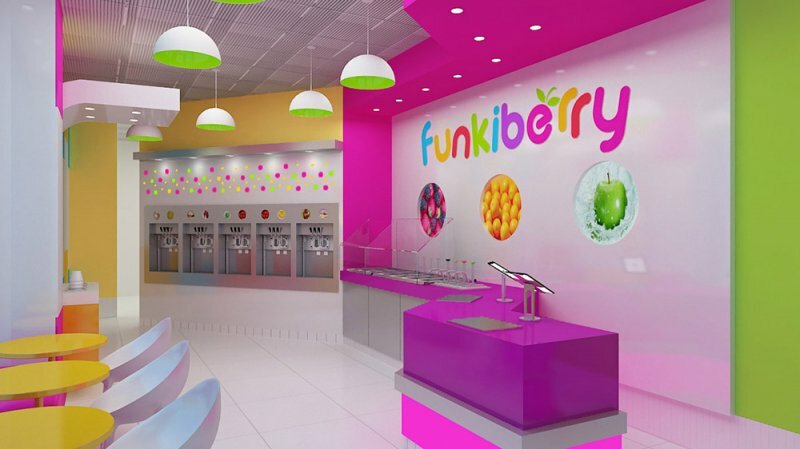 See other Yogurt Store interior design ideas HERE!